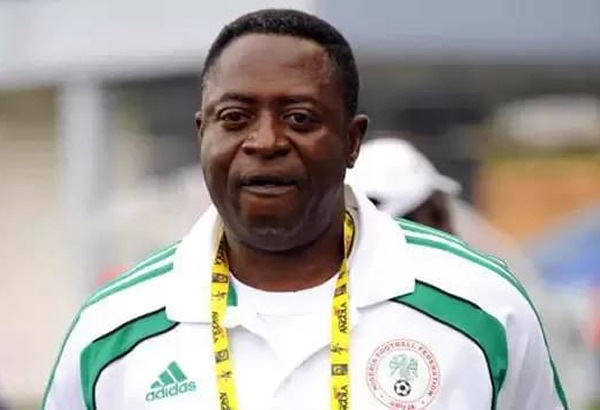 Nigerians, still mourning the death of the Big Boss got another shocker with the death of Amodu Shuaibu, ex-coach of the Super Eagles and technical adviser to the Nigeria Football Federation. The NFF had announced the death of Amodu Shuaibu in the early hours of today, June 11. However, it was gathered that Shuaibu was said to have complained of heart problems yesterday and was prayed for in the afternoon. He drove his car do drop a friend, went to sleep and was discovered dead about 4am. 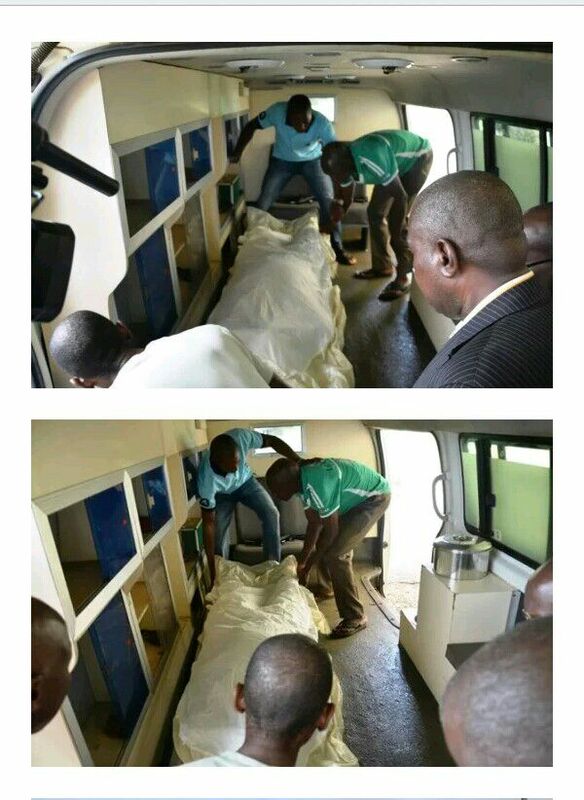 His body is being moved from the Stella Obasanjo hospital in Benin to his home town in Okpella. 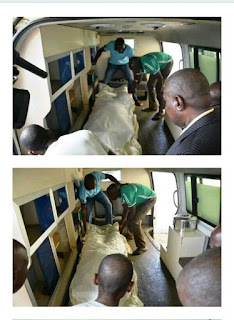 He will be buried today according to muslim rites in his home town, Okpella in Edo state.